Products were provided for review by Magellen’s. The items on top of my list when packing a carry-on are probably playful water bottles to get my kid’s interest so they stay hydrated and travel toys. But it can’t be something that has been around the house for too long or they won’t be interested long enough, so the search begins. That’s how I’ve run into tons of cool travel toys. So what can keep my boys busy while we wait for the plane to take off this time? For a long time now, Magellan’s has been a favorite for searching for good travel accessories. However, after all that time going back to the site I never noticed that they had accessories and toys for kids. So I had to check it out! Magellan’s is dedicated to provide travelers with a wide selection of travel accessories that can make their trips a lot more pleasant. 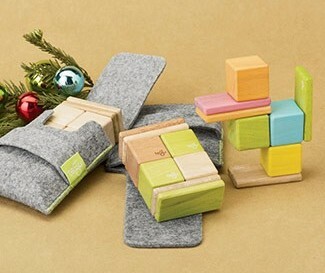 Among the products that they have on the site for kids is the Magellans Pocket Pouch. I got it for my three year old and he loves it. They also have really cute water bottles. Fun Fact – Aside from making travelers’ lives easier they also give a portion of each sale to re- planting trees around the world.